Bob Joseph’s courses have helped governments and businesses build respectful working relationships with Aboriginal Peoples. The son of a hereditary chief, Bob Joseph is a master trainer in indigenous and aboriginal relations. Over the past 20 years, his courses have helped governments and businesses build respectful working relationships with Aboriginal Peoples in Canada and around the world. It takes more than an ore body and a couple of permits to build a mine today. Taking the necessary steps to build a respectful relationship with local aboriginal groups is a vital component of any new mining project. Bob Joseph, a trainer since 1994, founded Indigenous Corporate Training Inc. in 2002 to help indigenous and non-indigenous people develop these effective working relationships. 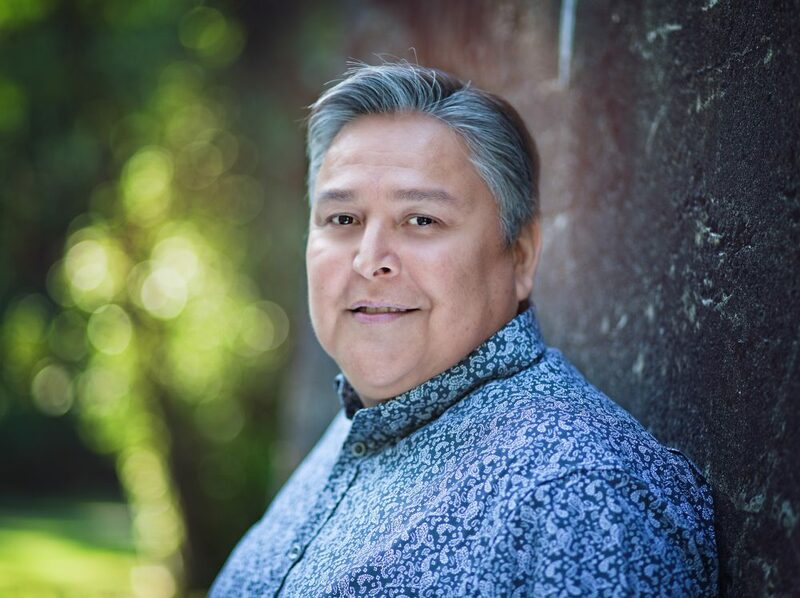 Over the years he has lead over 1,500 workshops for government agencies, multi-national and international companies, small to medium-size businesses, consultants and entrepreneurs, and he has written a number of practical resources for working with Aboriginal Peoples. Canadian Mining and Energy asked Joseph about working with Aboriginal People on resource projects.